At All America Pool we understand the importance of availability and make ourselves available to our customers 7 days a week during available business hours. 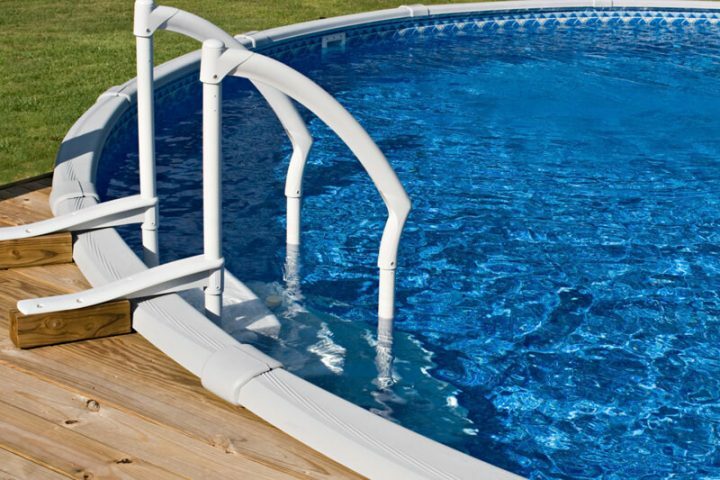 Make us your one-stop shop for all of your pool supplies and equipment needs. We are authorized resellers and will take all the stress of shopping pool supplies off your shoulders. 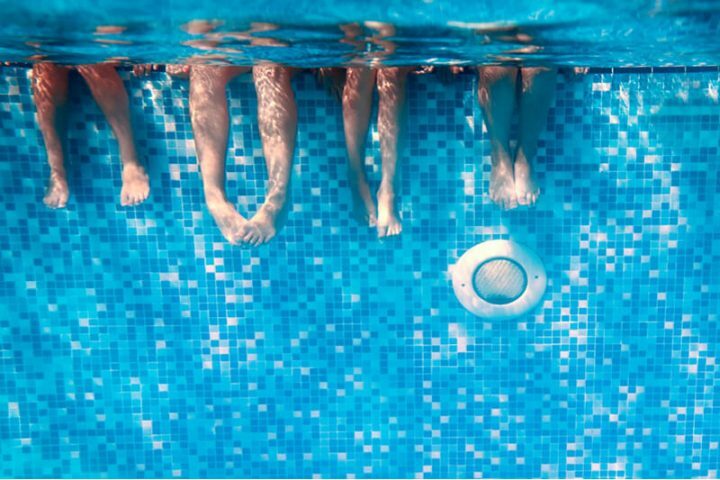 We’ve been serving Kentuckians for the last 40 years by providing the best pool installation services, pool supplies, and pool maintenance services in the surrounding area. 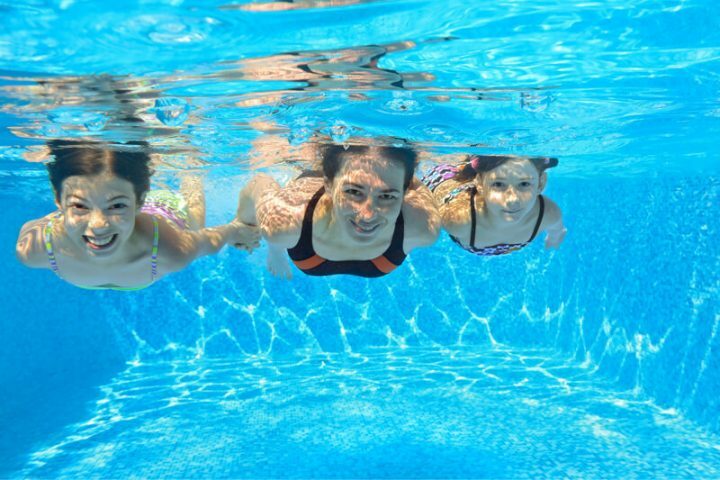 All America Pool has been family-owned and operated since our inception and chlorine runs in our veins. Let us help you find the pool of your dreams and make it a reality. All America Pool is your one-stop shop in Louisville, KY for pool equipment, maintenance, and repair. 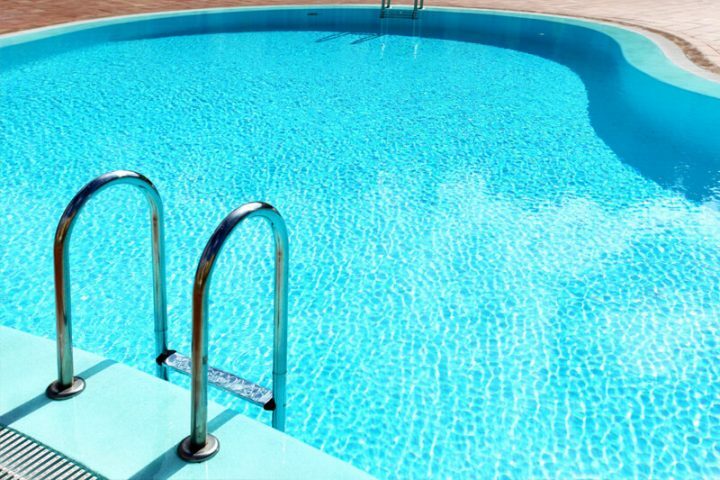 Whether you own an in-ground or above-ground pool, we can help with opening, closing, or maintaining your backyard’s biggest asset. Copyright © 2019 All America Pool . All rights reserved.